Please arrive at least 5 minutes before class - unfortunately they can't let anyone in after class starts due to the high impact of their workouts and the level of detailed instruction provided . Classes are all barefoot at Epic -- floors are all padded. 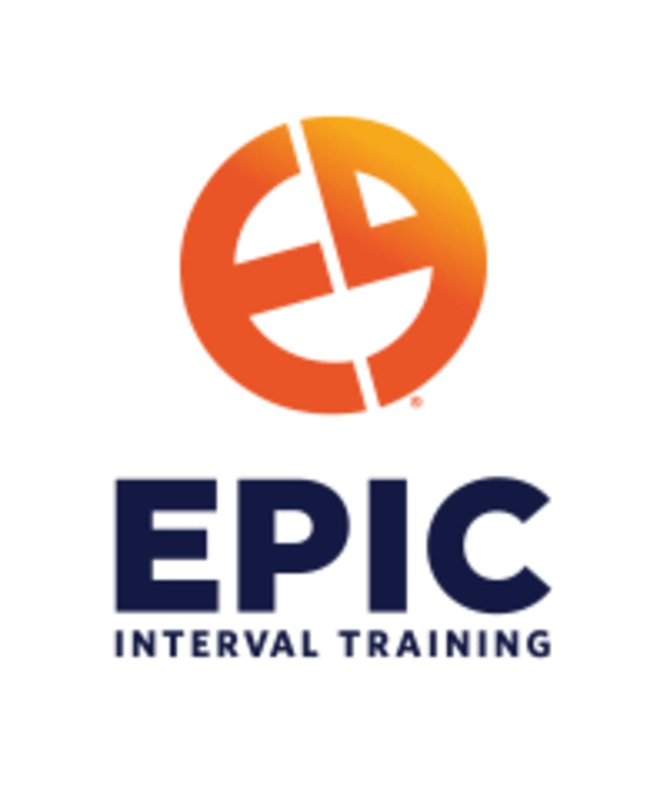 EPIC Interval Training - Midtown East is located on 226 East 54th Street 3rd Floor - 54th Street between 2nd and 3rd Avenues. As a newbie wasn’t a lot of instruction or welcoming vibe. Good thing I’m pretty good at adapting. But the teacher didn’t introduce herself to me because everyone else in the class was a regular, and no one asked if I had injuries. Felt a little comfortable asking for modifications outside her instructions. If all of that can be ignored and your regular kettlebell, you’ll be fine. Okay so I donMt do well in those classes that the instructor yells at you the whole time so this class isn’t really for me. But if that motivates you then you’ll love it. For me? As someone who works out daily and has a pretty dismal body image of myself that sort of training makes me want to do the exact opposite of what they say. Great workout. Time for each exercise was perfect to keep the intensity up. One of the best workouts in NYC!!! Great follow up class to Tuesday’s Stength!